Behind the diversity of these revolts is a sense that the social fabric is unravelling and a feeling of despair in a world where there is increasingly little to dream about. One should also not underestimate people’s ability to bounce back. In the United States, the mid-term elections showed the emergence of a counterweight to the White House’s policies. In Italy, the budgetary arm wrestling with Brussels finally led to a reasonable outcome. 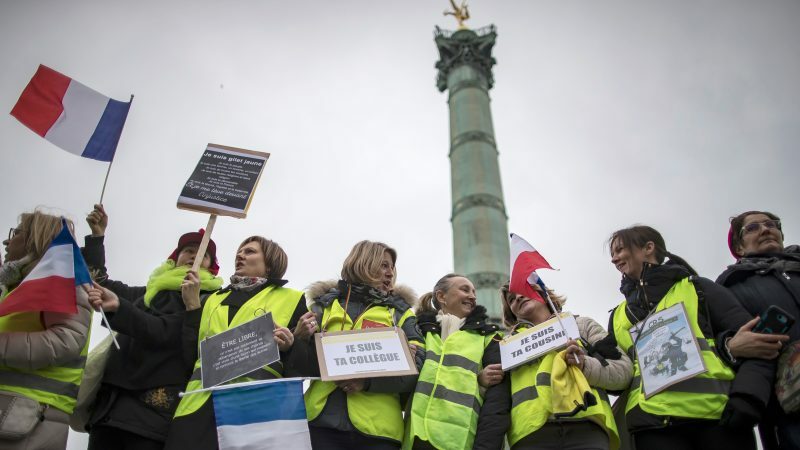 In France, after weeks of social unrest, the newfound relative calm and the national debate instituted by President Macron could lead to new ways to allay the discontent.